Corfu is a stunning island. Due to its location relative to the Greek coast, the island stays deceptively green year round. 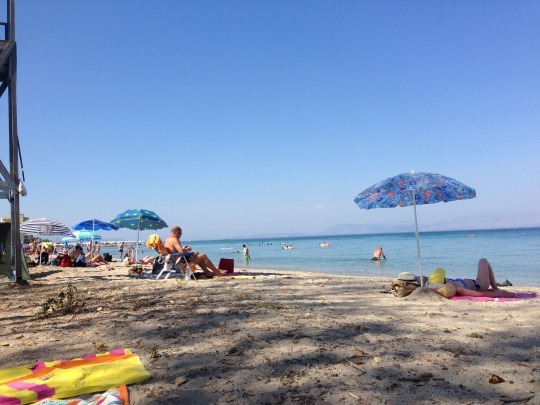 Tourism has declined in recent years, so what can you do on Corfu? 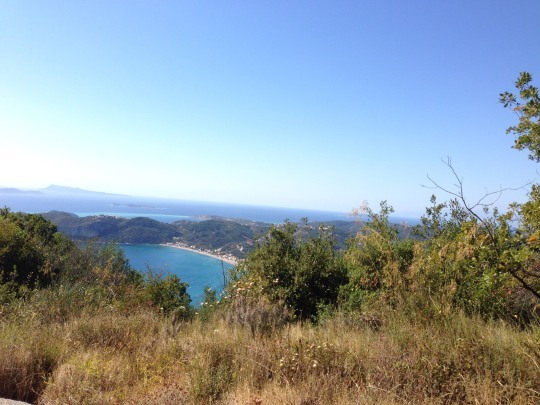 The coast of Corfu is splattered with white sandy beaches and bright blue water. It’s perfect for lounging with a good book in the sun and going for a dip to cool off. For the more adventurous type, there are water sports to try or go explore some of the less accessible hidden beaches. Corfu has a pretty good network of buses, but the best way to explore the island is by quad bike or scooter. There are rental services all over the island, and it pays to look for one outside of Corfu Town. The traffic might take some getting used to, but the roads are decent overall. Do prepare for some steep mountain paths and dirt roads. Although scooters are cheaper, a quad bike is more stable and will comfortably seat two. And those steep mountain roads will take you to some pretty spectacular views! The waters around Corfu are insanely blue. I highly recommend taking one of the numerous boat tours on offer around the island. They often include lunch and drinks (but be sure to ask!) and what’s better than spending a relaxing day on the water? 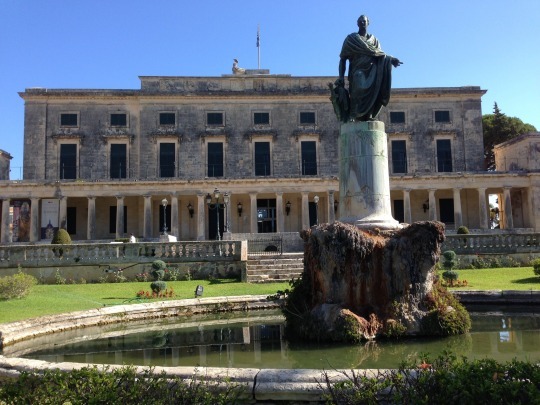 Corfu Town is the capital of the island boasts some pretty spectacular architecture, history, and culture. The city is not big, but there is plenty to see as the Romans, Venetians, British and French all left their distinct marks. 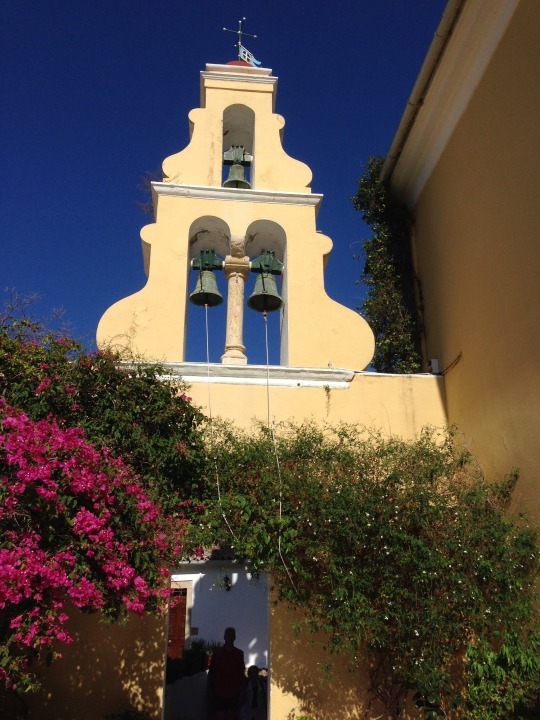 The monastery of Paleokastritsa is one of the oldest Greek Orthodox monasteries. Located on a hilltop in Paleokastrista, it is not only a beautiful structure but also gives you a great view of the bay. It is a steep climb though!